hd00:11Vegetable still life. Farm products. Vegetarian food. Beautiful arrangement of food on the table. Appetizing fresh vegetables. Fresh vegetables on the table. Colorful vegetables on the wooden table. hd00:07The composition of the food on the table. 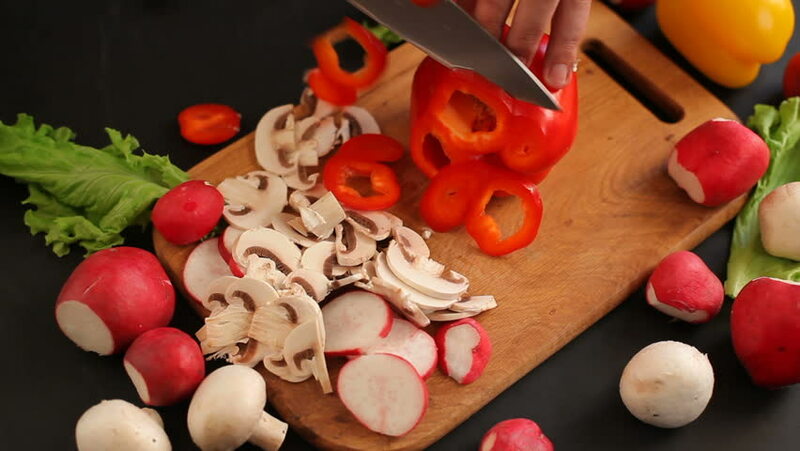 Fresh colorful vegetables with knife and fork on the table. Proper nutrition. Food on the table for a background. Mix from vegetables on the wooden table. hd00:16Health have just one, so we'll have vegetables and fruit or medicines? hd00:21Organic yogurt with strawberries in a glass jar.